Over the past 70 years, Porsche has forged its reputation in the closed and highly prized circle of sports cars. “Porsche, fahren in seiner schönster Form”(Porsche, driving in its purest form). This slogan – that Porsche drivers themselves have adopted – is highlighted in all driver's manuals. It epitomises the DNA of a brand that has held the same course throughout the 70 years of its existence, focusing all its energy and expertise on developing and building cars that are built for sport through and through. 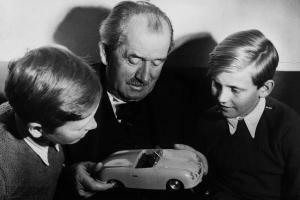 It was just after the Second World War that Ferry Porsche realised his dream of designing a sports cars series bearing his own name. 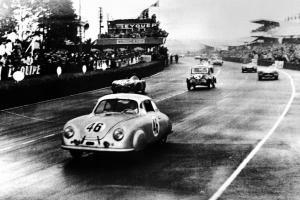 The 356 project got under way in June 1947. It ended in 1948 when a vehicle that featured a rear swingarm-mounted engine became available to the general public. Even back in those days, Porsche was emphasising that weight was not compatible with performance. 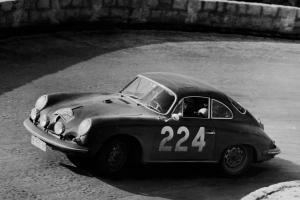 The 356 – which embodied all of Porsche's philosophy – weighed barely 590 kg. 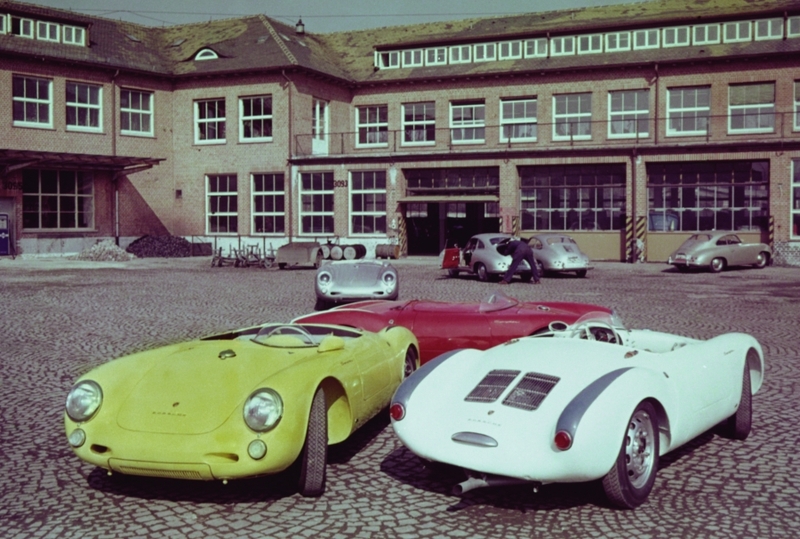 The 550 racing Spyder brought Porsche its first taste of victory in motorsports and new records were set by vehicles weighing 550 kg. And records are something that Porsche has never stopped amassing. Since the company was founded, nearly 3 million vehicles have been built. Although modified on an almost constant basis, the 911 has been in production for nearly 55 years – something which is quite unique in the automotive sector. The queen of sports cars, it has come to symbolise everything that Porsche stands for, and 900,000 have already been built. No other car has won as many competitions – and on all surfaces. Its victories include the Monte Carlo Rally, the Paris-Dakar, the 24 Hours of Le Mans and the 24 Hours of Daytona. Porsche has won 23,000 races, 19 wins at the 24 Hours of Le Mans – the hardest endurance race in the world –, three Formula One championships and consecutive victories on extremely varied terrains. 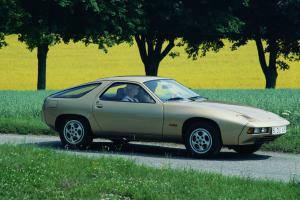 And the make has succeeded in diversifying into sporty grand tourer vehicles, producing a number of vehicles with front-mounted engines: the 2 + 2 cars in its “9” line, SUVs and the Panamera sedan. 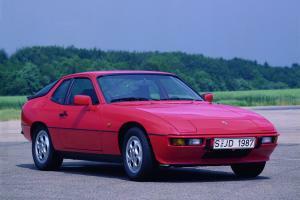 The 928 was voted Car of the Year in 1978 – one of the most prestigious awards in the sector.